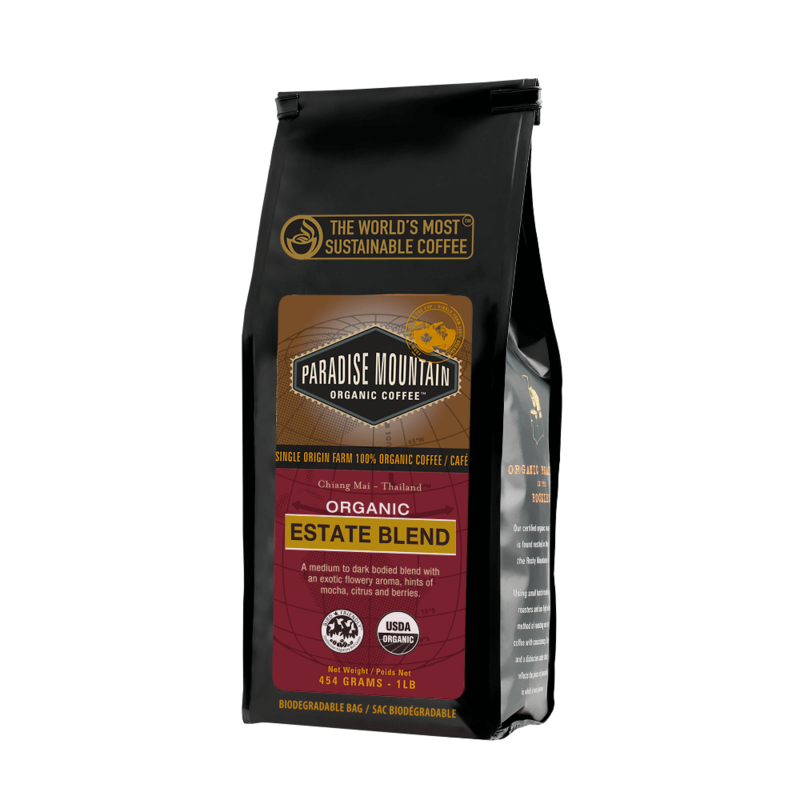 Paradise Mountain Organic Farm is a single estate, bird friendly property that has an incredible karma and excellent Thailand coffee. The farm is located north of Chiang Mai, Thailand at approximately 3700ft above sea level. If you flew over the property you could not tell that a farm exists below, not a single tree has been disturbed to enable our farm to flourish. We maintain a total dedication to the preservation of the natural landscape utilizing the highest level of cultivation placing the entire farm among the trees for a true organic, high quality single estate plantation. Paradise Mountain grows Arabica coffee beans which are renowned for producing the best tasting Thailand coffee of all varieties. 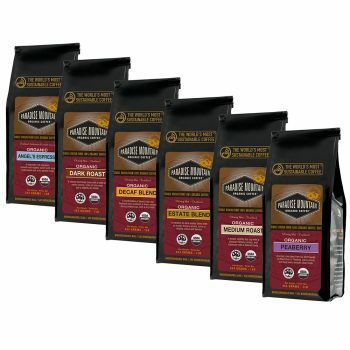 Arabica plants take approximately five to seven years to mature fully and are usually cultivated between 2900 and 3800 feet above sea level. The climate here, with it’s warm dry winters and hot wet summers, is ideal for growing Arabica coffee plants. Combined with the rich red soil which surrounds the hills of Chiang Mai, our farm is simply ideal for the growth of organic Arabica Thailand coffee beans.